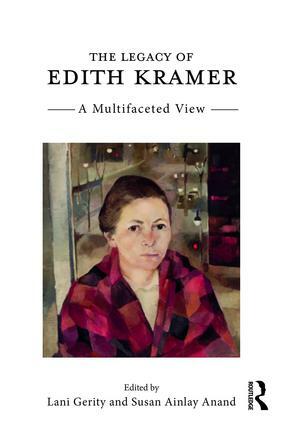 Welcome to the companion website for The Legacy of Edith Kramer: A Multifaceted View edited by Lani Gerity and Susan Ainlay Anand. The Legacy of Edith Kramer presents a unique exploration into the life and work of the groundbreaking artist and art therapist. This edited volume examines the artist’s personal and cultural history prior to relocating to the United States as well as the later years when she worked as an artist, art therapist, and teacher as she developed her theoretical understanding of art therapy. Kramer’s solutions for creating a meaningful artist’s life run throughout the chapters within this book and provide the reader with a sense of what is possible. Written by an international group of contributors, this informative new text offers a multifaceted view of Edith Kramer that will be appreciated by current and future art therapists looking to better understand Kramer’s exceptional mind and contributions to the field. This practical resource will prove to be an invaluable reference and inspiration for any art therapist or educator working in the field of art therapy. and an essay by Edith Kramer’s friend and photographer, who contributed a majority of the photos to the book, Herschel J. Stroyman.  — Audrey Di Maria, MA, LCPAT, ATR-BC, Editor, Exploring Ethical Issues in Art Therapy: 50 Clinicians From 20 Countries Share Their Stories (Routledge, 2018).